Are You Ready for Kurt Russell’s Hot Santa?Netflix sure hopes so! 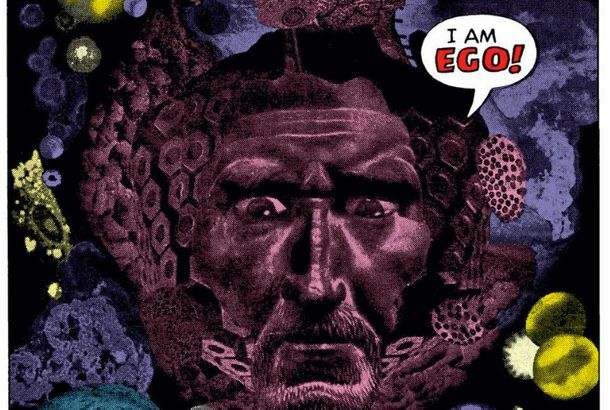 Ego the Living Planet, Guardians of the Galaxy 2’s Biggest Character, ExplainedHe has a long, if spotty, comics history. James Gunn’s Best Kurt Russell StoryIt involved Escape From New York. Here’s a First Look at Guardians of the Galaxy 2Also with 100 percent more Kurt Russell. Kurt Russell Smashed a Pricesless Guitar in H8The production was supposed to swap it out for a replica. Now Kurt Russell Has Dropped Out of Django UnchainedCan’t anyone stay in the cast of Quentin Tarantino’s movie? Five-Year-Old Boy Reenacts Famous Miracle Speech at FenwayStep it up, Yankees. Kurt Russell Eats Punks Like You for BreakfastPlus Robert Duvall, Chris Noth, and Russell Crowe.